On February 22, 2017, the Pakistani Army’s media wing announced the launch of Operation Radd-ul-Fasaad, a nationwide multiagency response to the growing terrorist threat in the country and the wider Central Asian region. Radd-ul-Fasaad, which roughly translates to “elimination of discord”, calls for increased counter-terrorism efforts by a broad spectrum of security actors, including the country’s Air Force, Navy, Civil Armed Forces, along with other security and law enforcement agencies. The operation aims to indiscriminately eliminate the threat of terrorism by disarming terrorist and militant groups, consolidate the gains of previous military operations, fortify the country’s borders, and implement a comprehensive explosives control regime. Following the tragic massacre at a Peshawar army-run school on December 16, 2014, the government announced its then new counter-terrorism strategy, the National Action Plan (NAP). While lethal force may be necessary to combat terrorism in high-threat states like Pakistan, this policy has been criticized for its disregard for the rule of law. When the previous government’s moratorium on capital punishment was lifted, the military was given an increased role in governance, sparking controversy in the country. The Pakistani government has also allowed jihadist groups like Jamaat-ud-Dawa, a front organization of known anti-Indian group, Lashkar-e-Taiba, to act with relative impunity for long periods of time due to their shared strategic goals. Under this inconsistent approach, the government has been unable to effectively combat jihadi ideology, and jihadi-supporting madrasas continue to operate and exercise influence over the populace. Under these circumstances, even when the government has cracked down on groups such as Jamaat-ud-Dawa, they have shown resilience and re-emerged under new names. This was seen most recently in February 2017 when Jamaat-ud-Dawa, faced with its chief Hafiz Saeed being placed under house arrest, rebranded itself and merged with one of its subsidiaries, Falah-e-Insaniat Foundation (FIF), under the name of Tehreek Azadi Jammu and Kashmir (TAJK). The announcement comes after string of bloody terrorist attacks that took place across the country, over the period of several months. Among these were numerous suicide attacks by Taliban offshoot Jamaat-ul-Ahrar in September of 2016, an attack on a police college in the city of Quetta by Laskhar-e-Jhangvi, that left over sixty people dead, and an attack by ISIS on a Sufi shrine on November 12, 2016 which resulted in 52 casualties. Attacks intensified in the week prior to the announcement of the operation and culminated in six back-to-back assaults in various regions, which left over 100 people dead. On February 16, 2017, a suicide bombing in a Sufi shrine in Sindh Province, which was claimed by ISIS, resulted in 88 casualties and injured an additional 300 people. One day prior, Tehreek-i-Taliban Pakistan (TTP) claimed responsibility for a suicide attack in Peshawar, in which a bomber rode his motorcycle into a government van carrying civil judges, killing two of them. Two days before that, on February 13, a suicide attack claimed by Jamaat-ul-Ahrar, a TPP splinter group, left at least 12 dead in Lahore. Aside from demonstrating the volatility of Pakistan’s security situation, this wave of attacks has highlighted that Pakistani counter-terrorism efforts to date have not only failed to suppress the terrorist threat, but have also contributed to an environment in which existing Islamist extremist groups can thrive and new groups can emerge. In September 2013, the Pakistani government responded to increased violence by strengthening the Pakistan Rangers, a paramilitary group that operates under the command of the federal interior ministry. The group has been involved in numerous cases involving human rights violations, extrajudicial killings, and torture, that have fuelled ethnic tensions and jihadist group recruitment in the country. Due to the Rangers’ continued involvement in Operation Radd-ul-Fasaad, it is likely that this trend of antagonism and radicalization will continue. Until the Pakistani government implements counter-terrorism policy with proactive measures that identify and directly combat the root contributors and underlying ideologies of terrorist groups, it is likely that this trend of groups rebranding and splintering will continue, allowing the same terrorist factions to thrive under different names. The federal government also faces the challenge of new terrorist actors emerging in the region, such as ISIS, which hasrecently gained ground in Pakistan. ISIS has also allegedly collaborated with groups that are already well-established there, such as Lashkar-e-Jhangvi, to get a better foothold in the region. Additionally, locals suggest that a large number of TTP militants, who previously crossed into Afghanistan to join ISIS branches, are returning to Pakistan due to their displeasure with conditions in neighbouring Afghanistan. The return of TTP members, and an increasing ISIS presence in the country, inter-jihadi group collaboration is likely and would pose a significant threat to the Pakistani government. The head of U.S. Central Command Gen. Joseph Votel recently voiced the need for an increased U.S. presence in Afghanistan due to a jihadist resurgence in the country. This may lead to terrorist groups currently in Afghanistan fleeing to Pakistan, further complicating and deteriorating the Pakistani government’s security situation. Granted, Operation Radd-ul-Fasaad has seen some success thus far, as was demonstrated on March 4, 2017. The military recovered a cache of arms and ammunition containing various weapons of different calibres and thousands of rounds of ammunition. Still, with its sole focus on a reactionary counter-terrorism strategy that is inconsistent in its application, along with the emergence of new security threats, it is clear that more needs to be done for Radd-ul-Fasaad to achieve its stated goals. 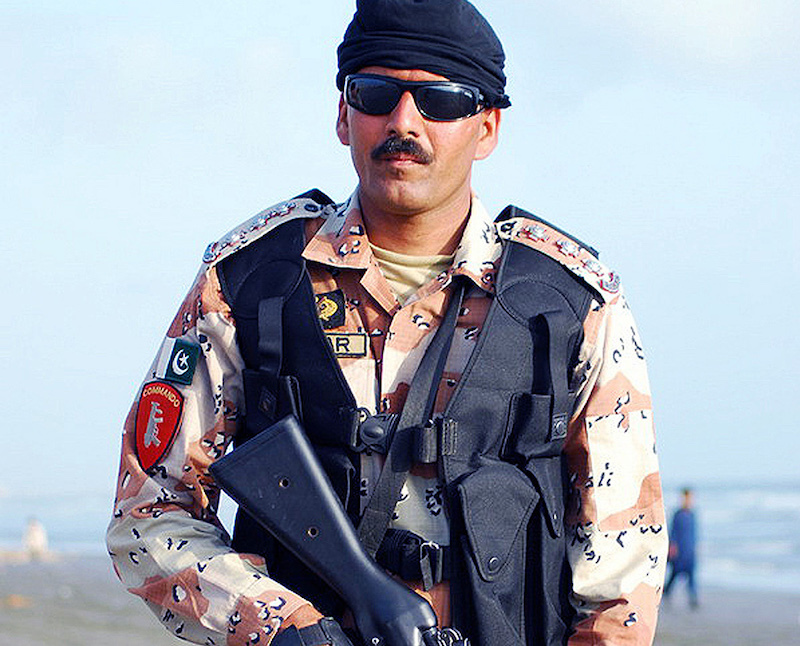 Cover Photo: Pakistan Ranger (2010), by Ironboy11 via Wikimedia. Listed under Public Domain. 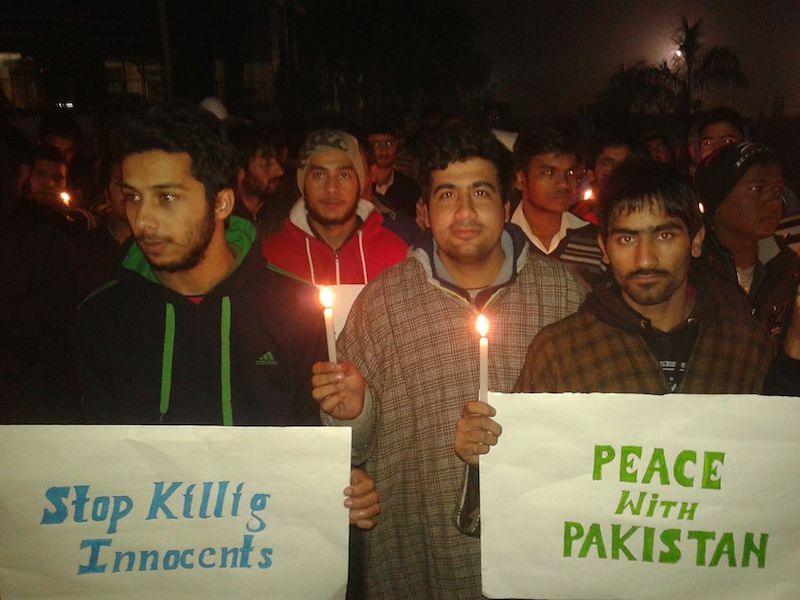 In-text Photo 1: Candle march against Peshwar attacks in Kashmir, India (2014), by Owais Khursheed via Wikimedia. Licensed under CC BY-SA 4.0. 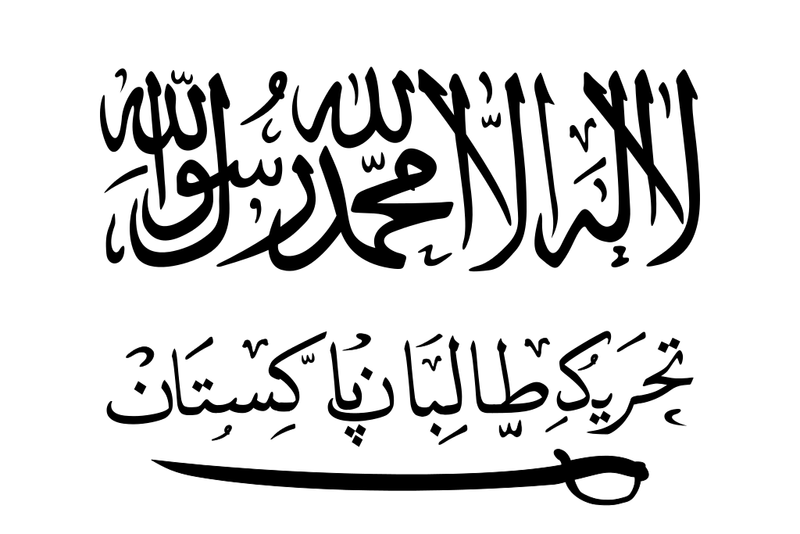 In-text Photo 2: Flag of Tehrik-i-Taliban (2014), by Arnold Platon via Wikimedia. Licensed under CC BY-SA 4.0.